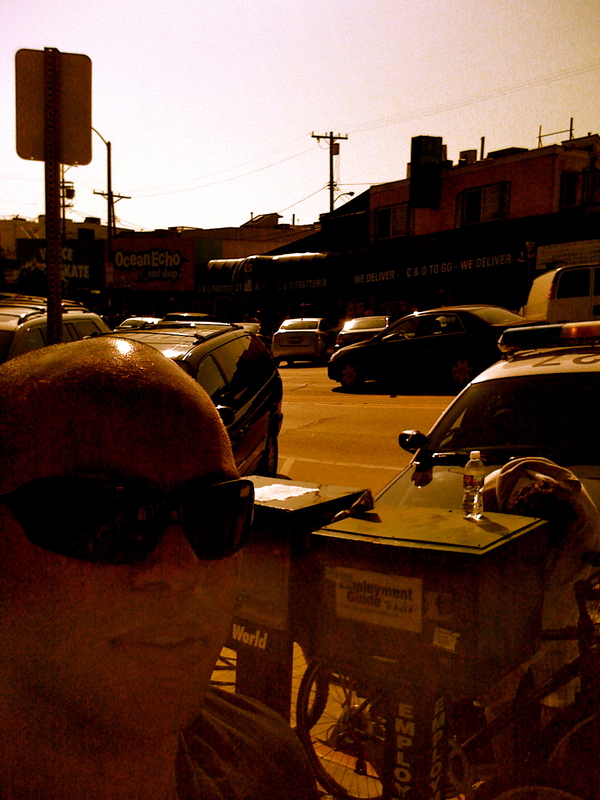 About The Author – More Mind Spew-age from Harold Spencer Jr.
Walkin down a random street near Venice Beach.. This is the blog maintained by Harold Spencer Jr. You will find everything from sports, world news, food, movies, and more importantly – cloud computing topics here. Harold grew up in Knoxville, Tennessee. He has various interests, ranging from sports to various computer technologies. Hopefully, you will enjoy this blog. If there are any questions/concerns/suggestions/ideas, etc., please feel free to email and/or comment on any blog post.